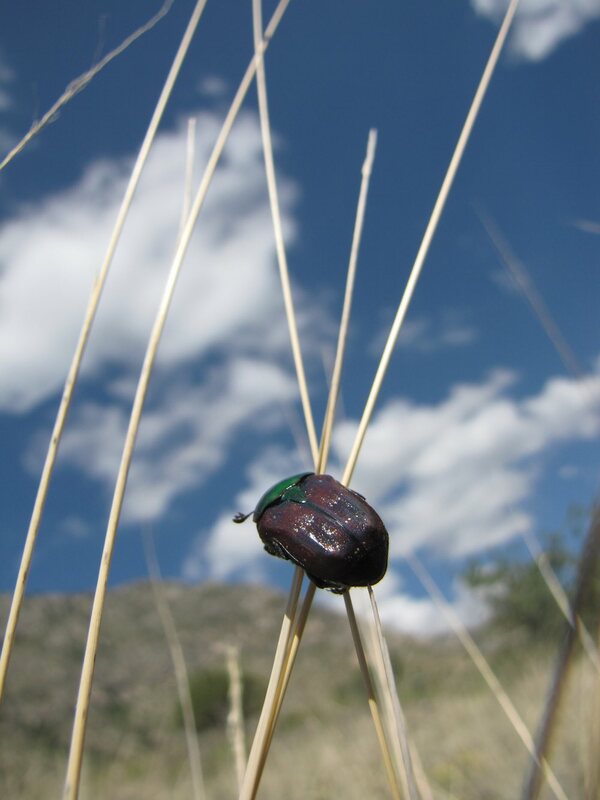 Beetle on plant stems at the Guadalupe Mountains National Park in Texas, USA. Please comment if you know what type of beetle this is. Help identify birds, insects, plants… in other photos of mine.